Click here to see our reviews from Angie's List! Click here to see our reviews from HomeAdvisor! 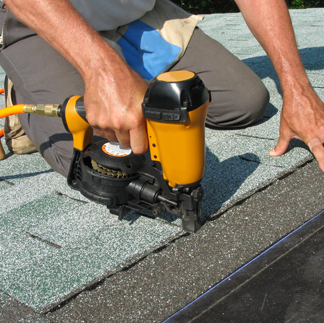 Owner operated, Top Notch Roofing provides you with reliable roofing services and professionally warrantied work. You've got endless choices when in it comes to roofers, so you want to make sure you hire the right team. You can rest easy knowing that we do exceptional work that is timely and affordable.